Ms Oinkee loves: Feeling SPICY today? Introducing creative new Thai-fusion dishes curated by Ron, the owner of Spicy Thai. 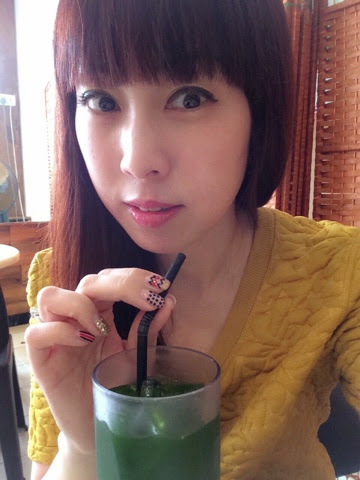 The organic wheatgrass drink was refreshing and tasty. Who said healthy food was always awful? There was tinge of honey tasted too. 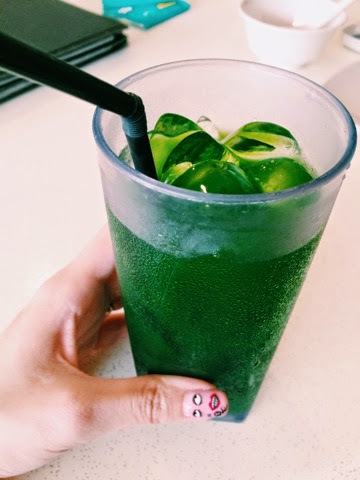 Very good thirst quencher on a hot day. Basil Mussels is priced at S$15. The portion served was huge, mussels were huge and fresh. 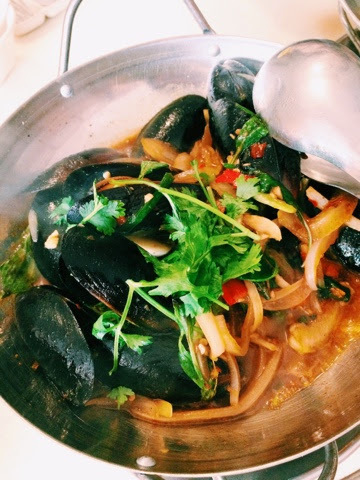 The basil and chillies blended very well with the mussels. A must-order! Really very worth it! The La La (Clams) Bee Hoon is priced at S$18 for a clammy experience. 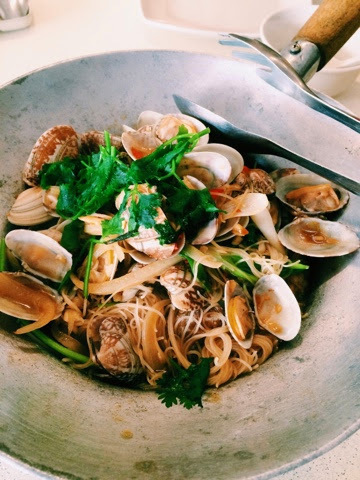 Fresh clams stirred fried with bee hoon, chillies and onions. I realised I ate more clams than bee hoon. It was very generous of Spicy Thai. Whenever I had something similar out there, I would end up eating more bee hoon and digging into the plate to look for the clams. Clam lovers, time to head down! 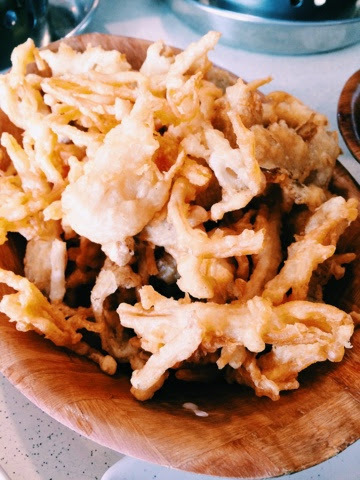 Here is the dish that both adults and kids will like; Mushroom Tempura which is at S$10. The skin was crunchy and not oily, while the mushrooms were soft and not soggy and dry. This was so heavenly. Who cares about calories now? I could finish the entire plate! Thai Walking Cat Fish with Spicy Lemon Soup. No no the Fish would not walk! Don't fret! 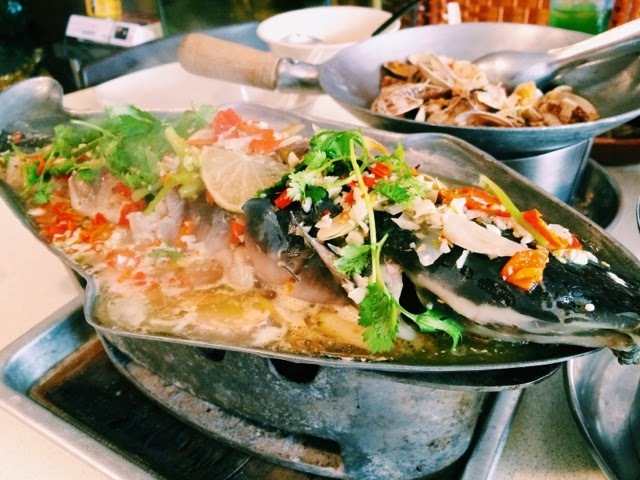 Instead of using Sea Bass, Ron attempted using the entire Cat Fish steamed and kept warm using Charcoal with a tom yum like gravy. I only tried Cat Fish in Western Restaurants where the chef would grill or stir fried with a white sauce. To eat Cat Fish with Spicy Lemon Sauce was my first time. Imagine the protein and vitamin C goodness you can get from this dish. The flesh of the meat was tender and had no earthy taste. A very flavourful dish which is a winner for both its look and taste. It is indeed very reasonable at S$28 for a full Cat Fish. Never tried the Pandan Chicken from Spicy Thai. The chicken was tender, moist and fragrant. They were cooked with the right timing. 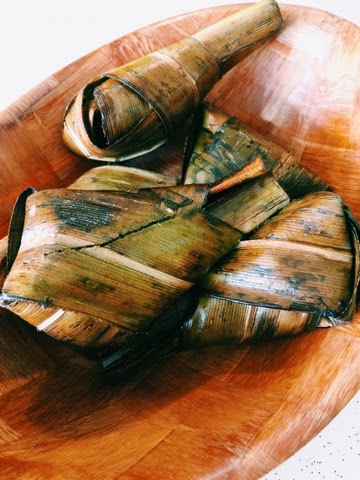 For 5 pieces of Pandan Chicken, it was priced at S$8. I love coming to Spicy Thai. Each time, I would discover a new DIY (do it yourself) stuff by the owner Ron. I discovered an old bath tub being converted into a Fish Tank! He is indeed very hands-on and experimental. Do drop by to savour the delectable selection of Thai cuisine at Spicy Thai soon. Perhaps over the weekends? 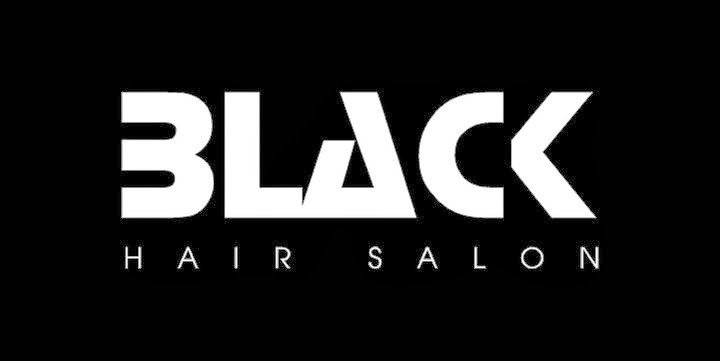 They are located at: Blk 115 Aljunied Avenue 2 #01-35 Singapore 380115.